Lara Daniels is a published author. 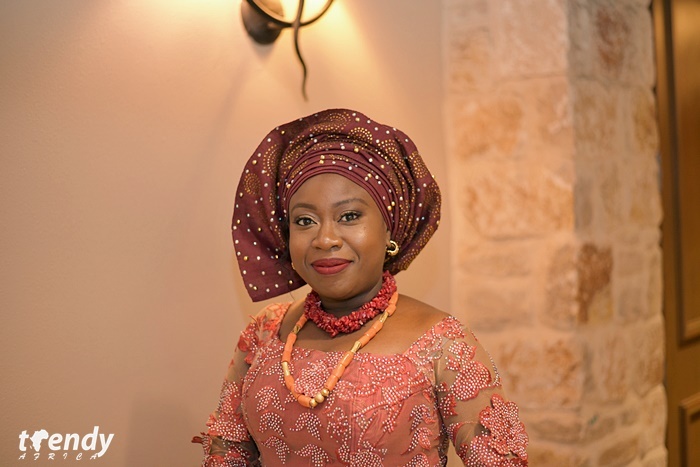 As a wife, Mrs. Lara Akindebe is a loving mother, a passionate care giver, and a hardworking and focused individual. These are just a few of the attributes that family and guests expressed during the 40th birthday celebration in honor of Lara which held at the upscale Eldorado country club in McKinney, Texas. Guests enjoyed an array of hospitality including an assortment of African dishes and chilled drinks. A thanksgiving service preceded the very entertaining reception.